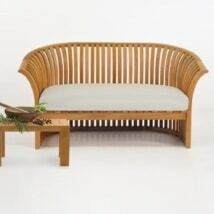 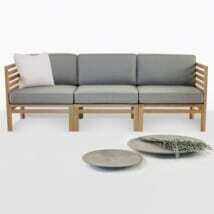 Our Outdoor Teak Deep Seating is beautifully designed, comfortable, durable and functional. 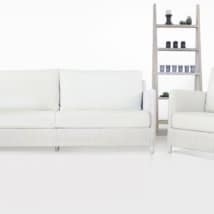 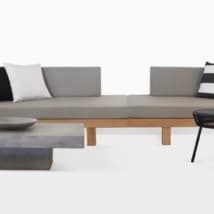 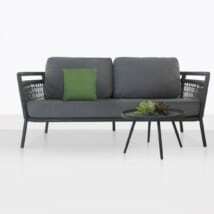 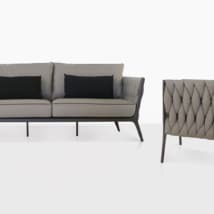 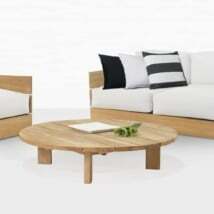 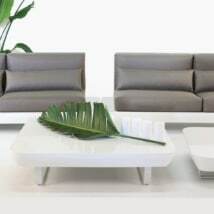 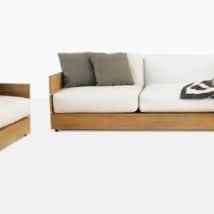 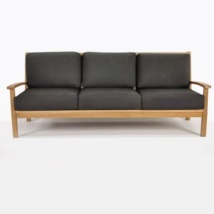 It includes deep seat outdoor lounge furniture like modular teak sectionals; outdoor lounge chairs, Outdoor Loveseats and Sofas and Teak Daybeds and Sun Loungers. 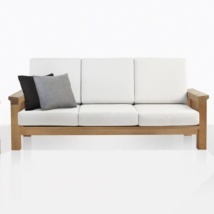 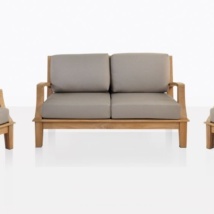 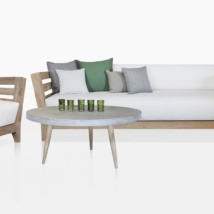 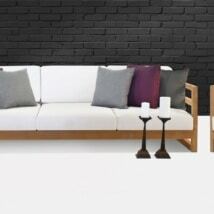 All our Teak Outdoor Lounge Furniture is made with gorgeous new A-Grade Teak or Premium Reclaimed Teak. 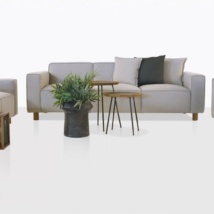 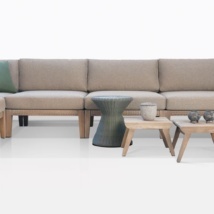 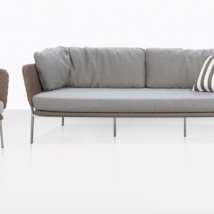 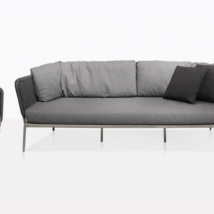 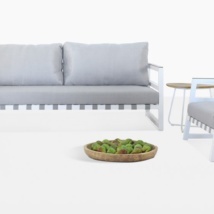 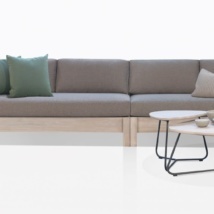 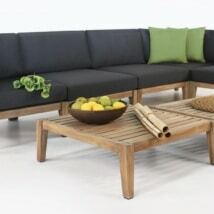 We feature FREE Sunbrella® cushions with each piece as shown. 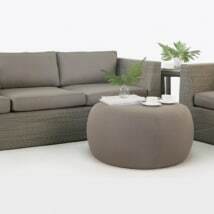 We offer more in-stock, fully assembled, wholesale priced, outdoor lounge furniture than any other outdoor furniture supplier situated in the U.S.
Our range includes an impressive selection of Spectacular Synthetic Outdoor Wicker Lounge Furniture with the comfortable deep seat styling. 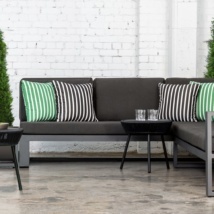 Teak Warehouse features Synthetic Outdoor Wicker from Viro® Rehau® and Ecolene® and plush, comfortable Sunbrella® cushions, made in a variety of colors and textures. 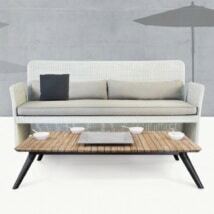 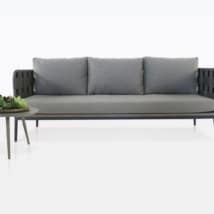 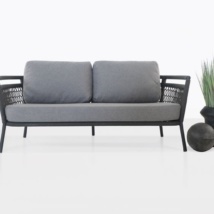 The Outdoor Wicker Portfolio of Deep Seating Furniture features Outdoor Loveseats, Outdoor Sofas, wicker sectionals; sun loungers and accessory pieces like outdoor ottomans and coffee tables. 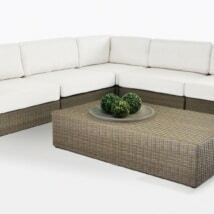 With all Wicker Outdoor Lounge Furniture we include FREE Sunbrella® cushions as shown. 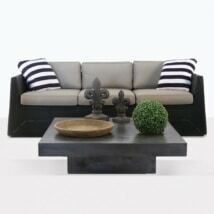 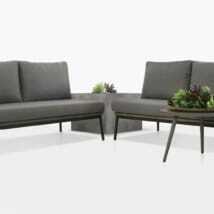 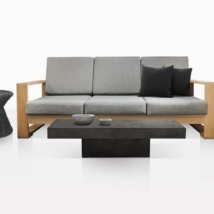 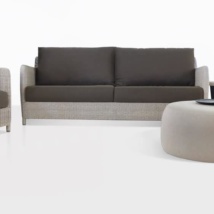 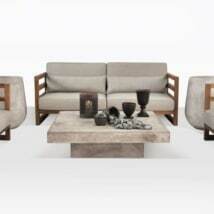 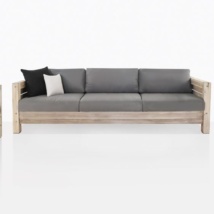 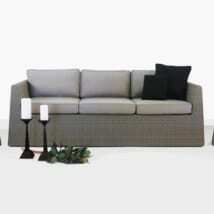 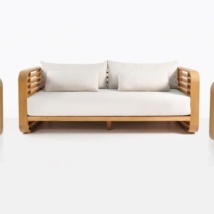 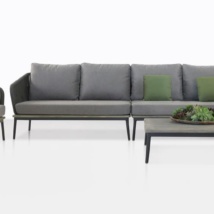 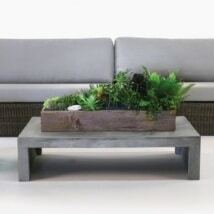 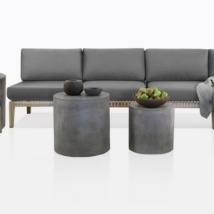 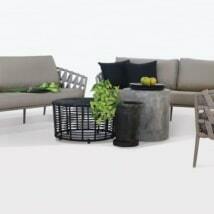 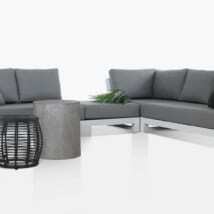 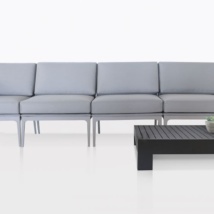 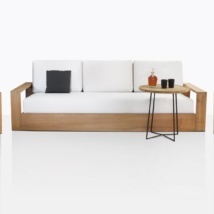 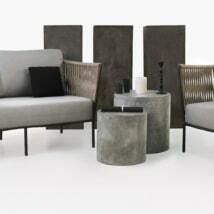 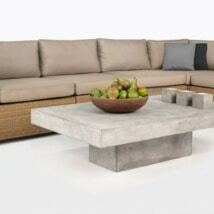 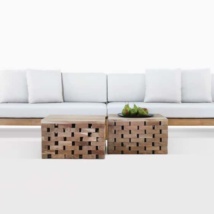 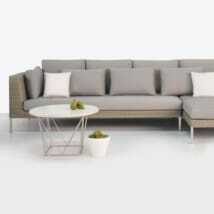 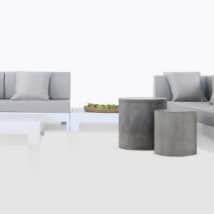 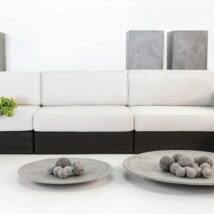 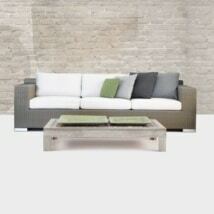 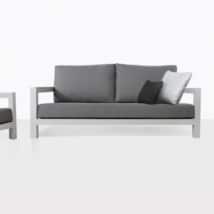 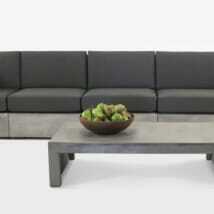 Our outdoor collections can be configured to accommodate any outdoor living space no matter how spacious it is. 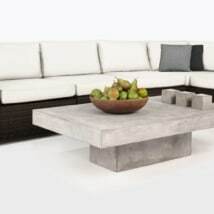 If you are trying to create an intimate relaxing area in a specific location or want to create a conversation pit in a grand space or need the perfect addition to your fire pit, we can bring your vision to life. 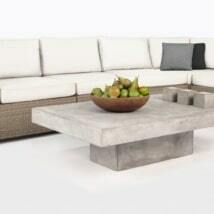 With Teak Warehouse collections we can turn your outdoor living space into your very own resort retreat. 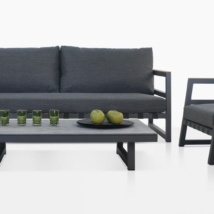 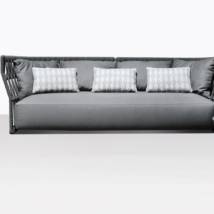 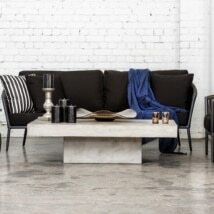 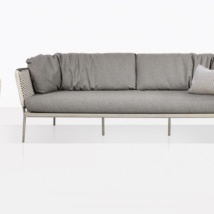 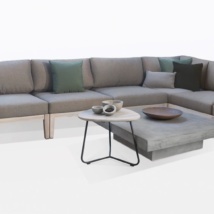 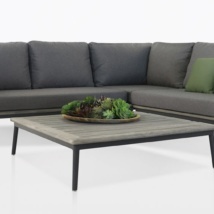 With style and comfort you can enjoy outdoor bliss in your unique collection. 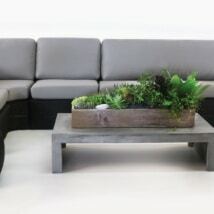 The materials we use will create an organic feel and be stunning in appearance to truly enhance the area you are outfitting. 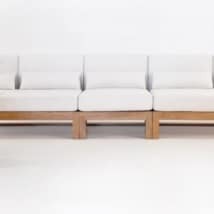 Visit our showrooms which are open 7 days a week from 10:00am – 6:00pm or call us TOLL FREE AT (800) 343-7707 and our experienced design staff can assist in building the ultimate lounge seating for your needs.